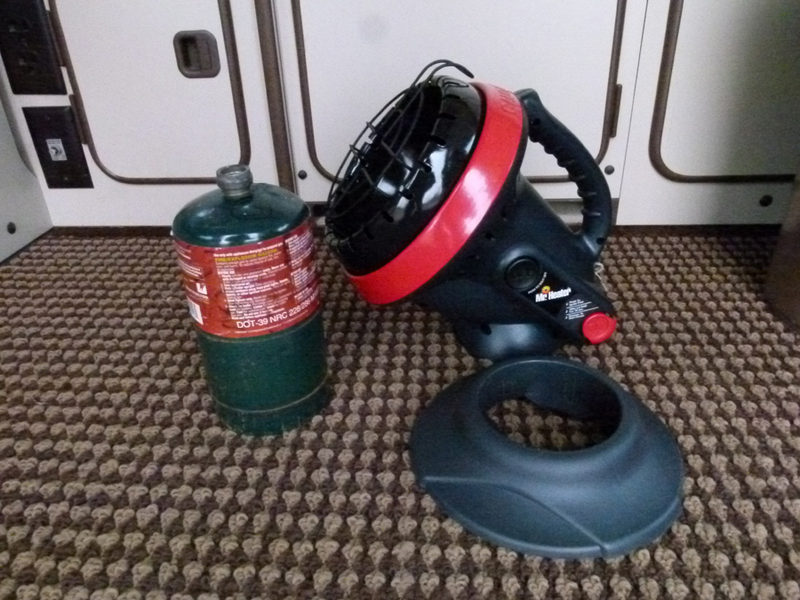 The Mr. Heater “Little Buddy” is an easy, portable propane heater that works well in the small space of the Westfalia or other camper vans. Its safety shutoff features helps keep you and your family safe. Depending on where you live and camp, it’s always just about this time of year that your camping season comes to a close. And if you’re like me, it’s always just a little bit too soon. In any case, even the most pleasantly cool days of autumn or early winter can come with cold nights. If your campsite has 120V AC shore power you can employ a small electric space heater to keep warm. If not, a small portable propane heater like the Mr. Heater “Little Buddy” can be just the ticket when Jack Frost nips at your nose. 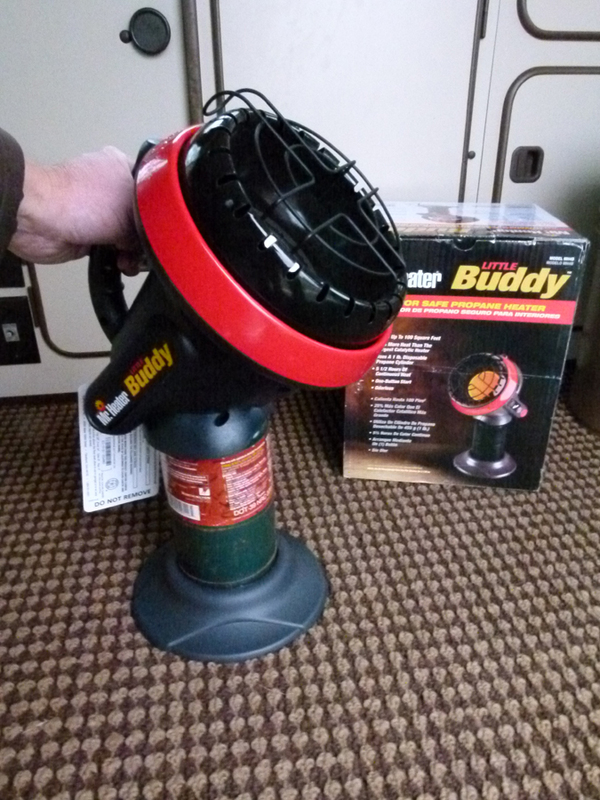 The “Little Buddy” is a relatively compact and portable heater fueled by common disposable 1-lb. liquid propane (LP) cylinders. 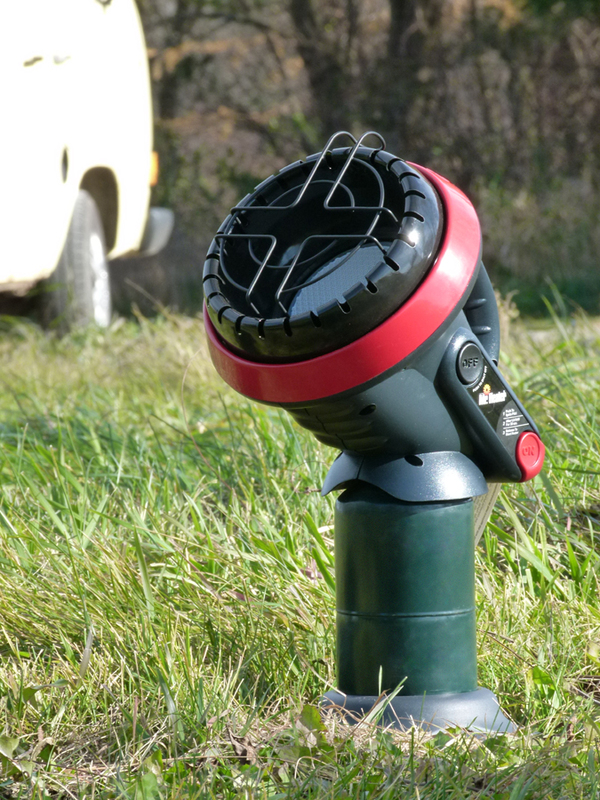 It consists of the upper head unit, a propane cylinder (not included), and a base to stabilize the entire unit upright on the floor of your camper or RV. The heater’s head unit includes an integrated carry handle plus two large control buttons: ON and OFF. 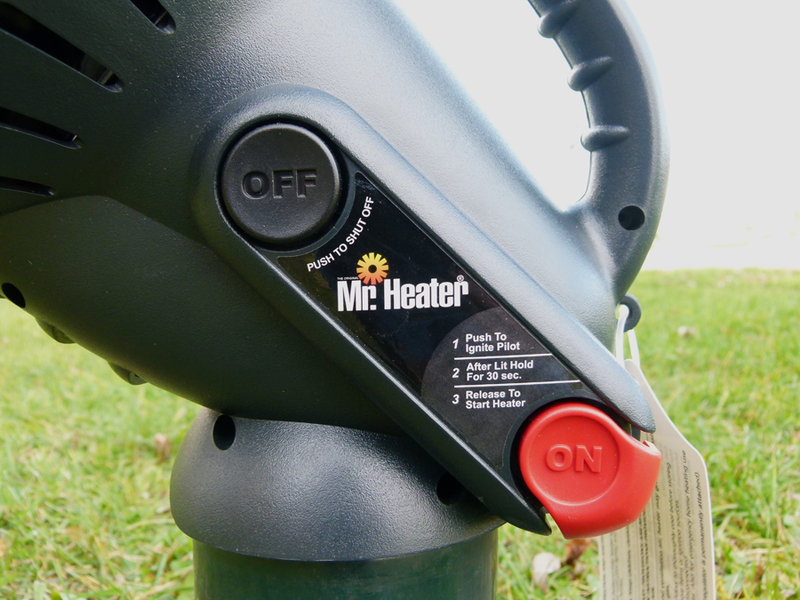 To assemble the Mr. Heater “Little Buddy” simply thread a propane cylinder into the bottom of the head unit and set the whole thing firmly into the base. NOTE: Some brands of propane cylinders have a thin plastic ‘foot’ glued to the bottom of the tank; you may need to remove this in order to fit the tank into the heater’s base. Once assembled, the “Little Buddy” is easily lit be simply pressing and holding the red ON button to light the pilot flame and then the main burner. The honeycomb burner matrix soon turns orange as it heats up, and the heater can then be set somewhere safe on the floor. The “Little Buddy” soon heats up the Westfalia interior comfortably, even on very chilly nights. For especially cold or windy conditions, keep the Westfalia popup roof down to prevent heat loss. The Little Buddy has no temperature control, so is either On or Off. If you need more heat, Mr. Heater also offers the “Buddy”, a larger 4,000-9,000-BTU portable heater. The “Little Buddy” includes a built-in tipover shutoff device, which kills the fuel supply in case the heater is knocked over, as well as an oxygen-depletion sensor which shuts the unit off in a low-oxygen situation. 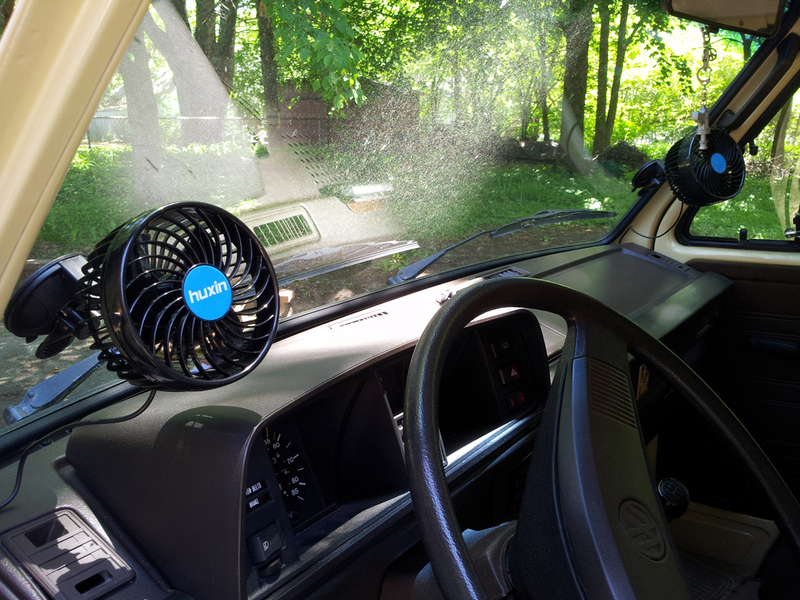 We’ve found the tipover device to be quite sensitive, sometimes shutting the heater off even when only moving the unit, and we still use a common household carbon monoxide detector whenever operating the heater in the van, if only as a backup alert. The heater requires a bit of fresh air (the manual specifies 4 square inches), so be sure to crack a window a couple of inches. 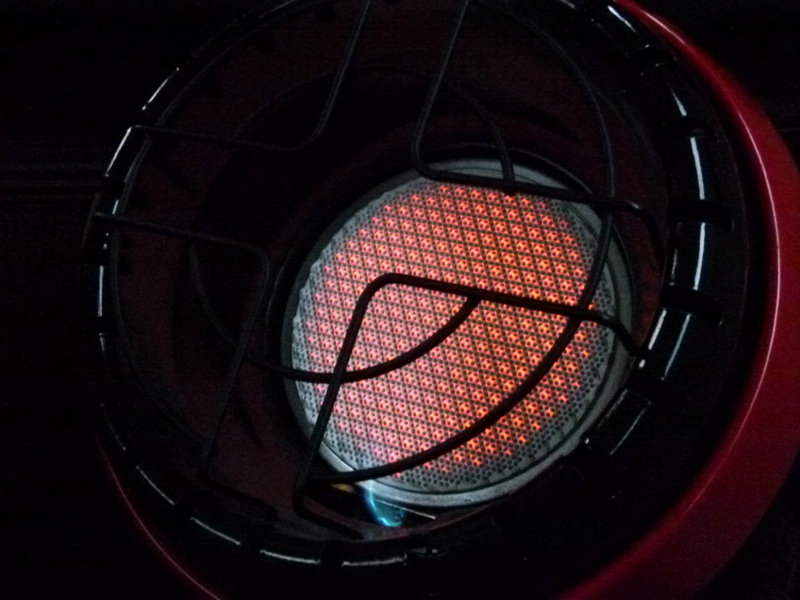 The rim and wire guard of the burner assembly gets quite hot during operation, so always be mindful of it, and teach kids and pets to avoid getting too close to it. Allow the heater to cool down after use before touching or storing. Like all propane heaters without external venting, the “Little Buddy” produces water vapor during operation; burning an entire 1-lb. propane fuel cylinder will produce about 26 ounces of water. Though invisible and harmless, this vapor will condense on cold interior surfaces such as walls and windows, so just be prepared to towel off your windows before driving in the morning. We’ve been using the Mr. Heater “Little Buddy” model in our Westfalia for a few years now, mostly to take the edge off those chilly temps before bedtime or when arising in the morning. I can even turn the heater on from the comfort of my sleeping bag. 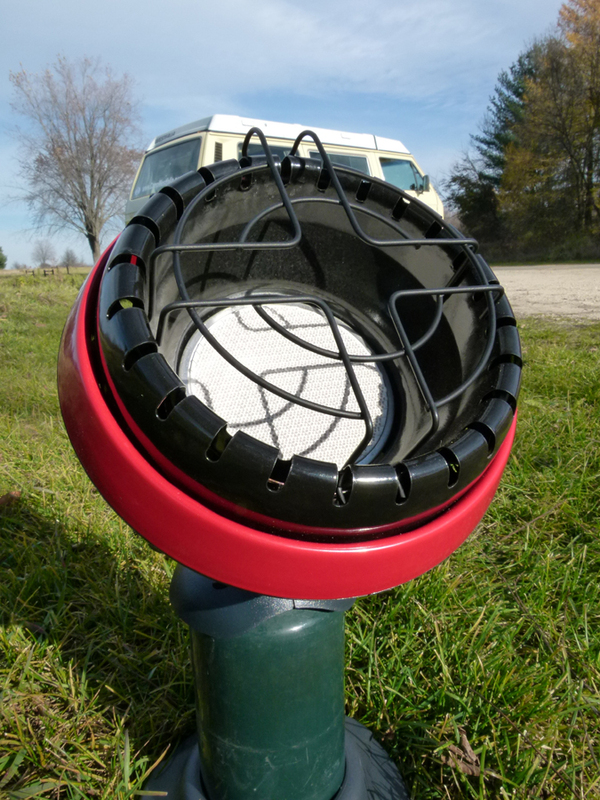 It’s a safe, easy, and economical heater that doesn’t require us to find a campsite with shore power. After use, the “Little Buddy” easily disassembles for storage, and quickly stows beneath the Vanagon bench seat. The heater does not include a carry bag, but I added a simple stuff sack to keep the parts clean and together. A 1-lb. propane tank lasts 4 or 5.5 hours in the “Little Buddy”; about a week’s worth of 30-minute daily warmups, or about 70 cents per hour of operation. Extra cylinders are cheap, compact, and easily purchased at sporting goods or hardware stores while travelling. The Mr. Heater “Little Buddy” has proven to be a great way to extend our camping season on both ends of the summer, letting us get out to the woods both earlier and later in the season! I used propane heaters of many kinds. This one is compact and efficient. Other models had adjustable heat output and small, silent electric fans for far greater efficiency. However all propane heaters do output unpleasant smell. This varies by propane manufacturers. Radiant heat, if the heater is close to some object, can make the object’s surface hot. There is a fire danger. Far more efficient , but also much more expensive and convenient are combustion ( gasoline, diesel burning ) heaters. Major manufacturers are Webasto and Eberspaecher heaters made in Germany. Different heat output models are extremely reliable and efficient. 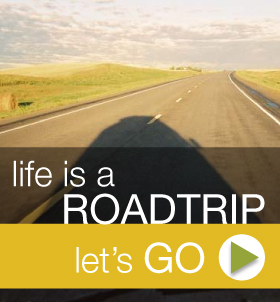 The fuel for the heater comes from vehicle’s fuel tank, electricity from the battery. Very little electricity is used. A good idea is to have an auxiliary deep discharge battery with 100 Ah capacity. Since starting heater service business in 1981 I sold, repaired and restored hundreds of gasoline and diesel heaters. My customers stay warm in very cold areas of USA, Canada and Europe. Do not hesitate to ask for technical help. Eberspaecher made B 2 L gasoline burning heater special for Westfalia. Mounted under the floor it isn’t taking interior space. I may be the one who has an absolutely new B 2 L available. Excellent unit! 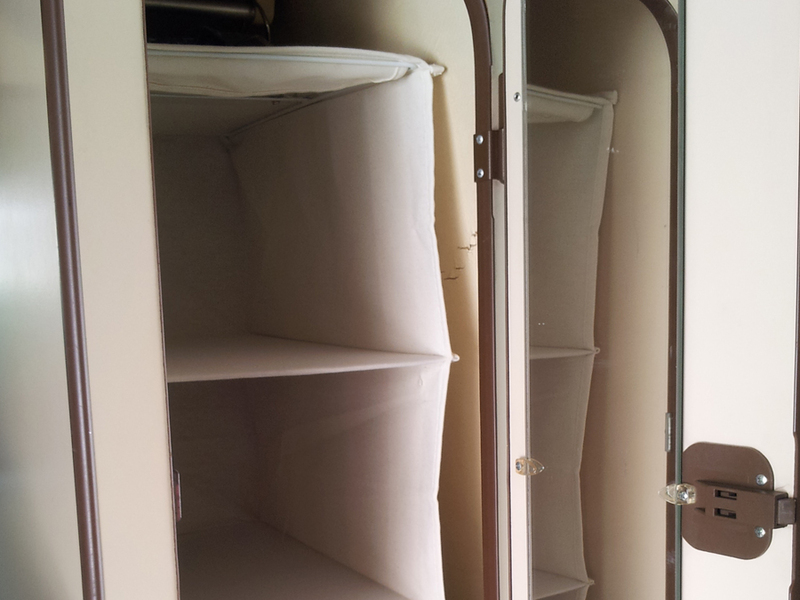 Can you give me more information on the Eberspaecher B 2 L new heater. I am interested. I have a 74 Bay Window Westfalia. We recently bought a 20 foot camp trailer and had the occasion to boondock in northern Nevada the night of December 21st. We used the middle Mr. Heater model, the 4,000 and 9,000 BTU unit, on the 4000 BTU setting during the night. I changed the 16.4 ounce propane cylinder once around 2: 00 a.m.. I left a vent cracked, and we stayed comfortable during the night. The next morning it was 10 F degrees outside. Mr. Heater kept our inside temp around 50 F. There was no noticeable propane odor. Glad to hear your Mr. Heater has been working so well for you! 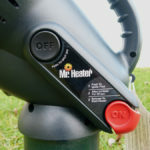 The oxygen depletion sensor and tipover safety features make these heaters great for small campers. Thanks for your comments, and enjoy camping in the shoulder seasons! In response to the small Coleman green canisters that almost everyone throws in the trash, I found a way to refill them. At Cabela’s I found an adapter that screws into a regular 5 gal. propane barbacue cylinder. The other end of the 3 inch long fitting screws into the green Coleman bottle. Turn your white 5 gal. cyclinder upside down on the workbench, open the valve and you will refill your small green bottle in 20 seconds or so. I’ve been using the same 2 green bottles for many years.